The participants of the Olympiad demonstrated theoretical and practical training, professional skills in forensic science and investigation of economic crimes, as well as the ability to practice modern technologies and software systems in practice. The Olympiad is aimed at testing the abilities of young specialists to systemic actions in a professional situation, analyzing and designing their activities, expanding the range of professional skills in criminalistics, improving the skills of independent work and developing professional thinking, increasing responsibility for the work performed, developing the ability to independently and efficiently solve problems in the field of professional activities, including the investigation of economic crimes. 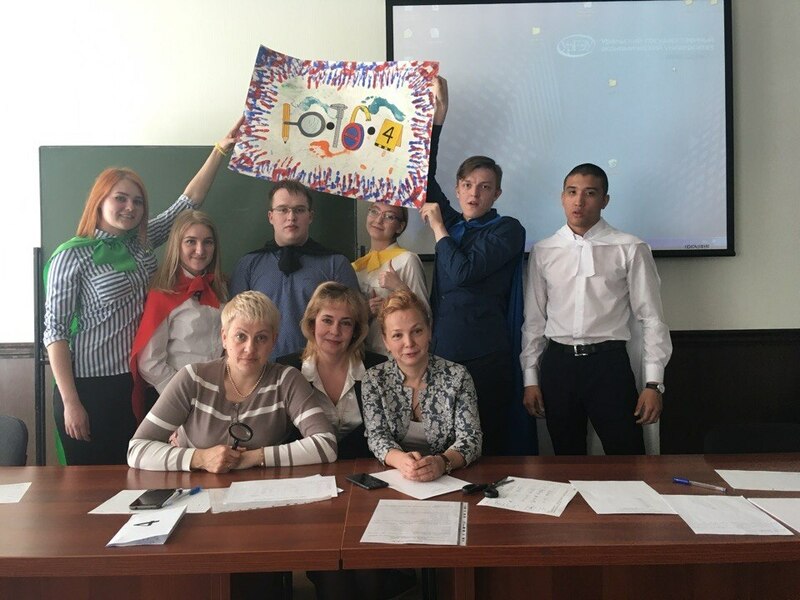 3 place - the team "Children of Sherlock Holmes" (academic advisor - M. Chudinovskikh, Ph.D. in Law, associate professor).